Si esperáis que vuestra estancia sea una acogida sincera y cordial aquí la encontraréis. Encontraréis las sonrisas de un personal atento y preparado, la comodidad de un lugar imbatible, el cuidado de un servicio profesional y amable. Y para empezar vuestra visita a la ciudad de Venecia solo tendréis que cruzar la calle: estamos justo enfrente de la estación de tren de Mestre, desde donde podréis llegar a la ciudad más bella del mundo con rapidez y comodidad. se percibe inmediatamente y hace sentir a gusto al huésped enseguida. ¡He aquí el encanto de Venecia! Vuestra visita a una de las ciudades más bonitas del mundo no podría empezar de forma más cómoda gracias al tren que os permitirá llegar en tan solo unos minutos. 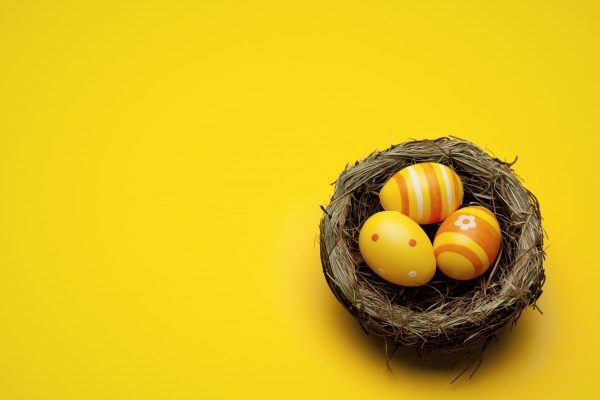 Choose Venice for your Easter holidays and book our special Easter in Venice package: discount up to 15%, breakfast included, free parking, bus tickets and special welcome gift! This Easter visit Venice with our special proposal! Arriving at the Hotel Tritone by car? Leave it for free in the parking lot next to the hotel and put your suitcases in the room, you will find a delicious gift! 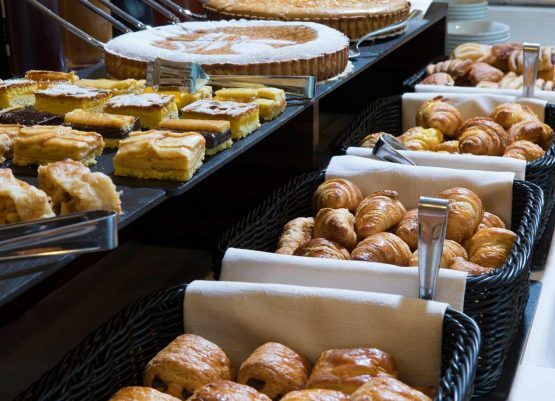 In the morning, wake up with our fabulous free breakfast buffet and reach Venice comfortably by bus in 15 minutes, with the package the tickets are included! Free amenities in room: tea and coffee making facilities, Sky Digital channels, courtesy kit. Package valid for stays from April, 18th to May, 5th 2019 … book now, limited availability! BW Rewards® Exclusive Member Rates up to 45% off and many benefits included! 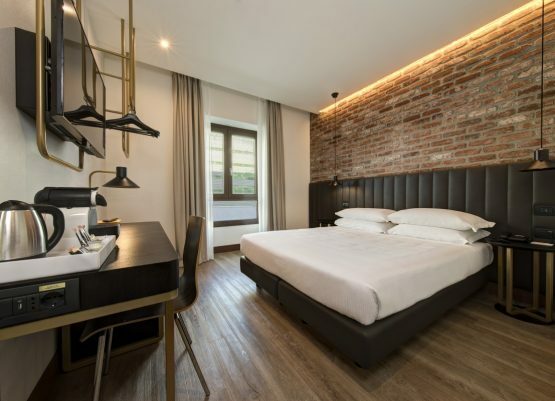 BW Hotel Tritone rewards your loyalty! Discover the benefits and discounts dedicated to the members of our loyalty program selecting the BWR rate that most suits your needs! Best Western Rewards® has created different rates, which allows you to choose the best one that suits you. Access with your Best Western Rewards® credentials, choose our exclusive rates and book directly or contact our toll free number 800 820 080. Rich rewards catalogue – Find out more! Extra points for elite members – Find out more! 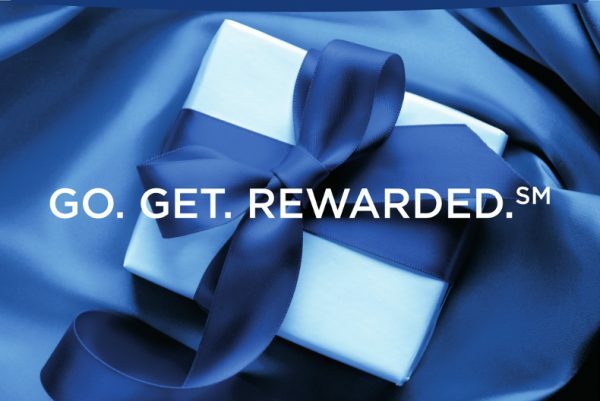 Not a Best Western Rewards® member yet? Book your next stay now, register for free and start collecting points!